Some people find it hard to eat out at fast food restaurants due to their overwhelming non-healthy menu. In fact, McDonald’s one of the largest fast food chains in the world experienced a dip in sales because of their high-calorie menu. However, some fast food restaurants have included some healthier options on their menu to accommodate people who want to eat healthily but still need their food made quickly. While not all fast food restaurants offer healthier alternatives to the public; although, it’s becoming increasingly necessary in today’s society. But what are the fast food restaurants that offer healthier options? Most people know Chipotle for its tasty tacos and burritos. While it might surprise some people to see Chipotle labeled as healthy, however, it’s the truth. Chipotle offers organic and natural ingredients, as well as meats that are freely raised by animals. In fact, some healthy choices at chipotle include burritos, tacos, salads with numerous vegetables, meats, and rice and beans. Therefore, chipotle provides individuals with various healthy options; however, it’s up to you to choose wisely for you and your body. Many people like Chick-fil-A for its southern fried chicken and biscuits. 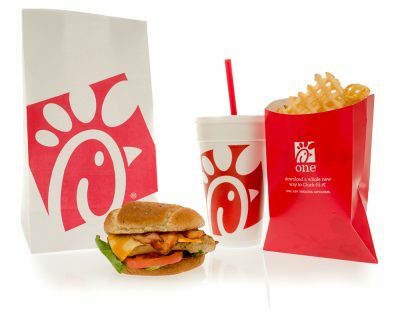 However, Chick-fil-A offers individuals a variety of healthy options that many people don’t even realize. For example, on the kid’s menu, Chick-fil-A provides parents with a choice of choosing a fruit cup for their kids as well as milk to drink. Also, Chick-fil-A offers grilled chicken which decreases the number of calories in a meal. Some other healthy choices include grilled chicken salad and multigrain oatmeal for breakfast. Therefore, with a variety of healthy choices to choose from a person can count on getting a healthy meal from Chick-fil-A. While Wendy’s is known for their hamburgers, they also have a few healthy items on their menu as well. In fact, their chicken salads and grilled wraps are known to be the healthier food on their menu. While places like Chipotle and Chick-fil-A offer more of a variety of healthy foods Wendy’s does have some tasty food for a small amount of calories. However, if you want a more diverse selection of healthy food, you might want to visit a restaurant like Chick-fil-A or Chipotle. Therefore, while Wendy’s does have some healthy food, they lack to offer a diverse selection of it. Like Wendy’s, McDonald’s is known for their selection of hamburgers like the big mac that provides customers with high-calorie food. However, to counteract the increasing disapproval of obesity McDonald’s added a few healthy options to their regular menu as well as their kid’s menu. Now, parents can choose between apple slices and a GO-GURT for their kids. Some other healthy choices include salads and yogurt parfaits for adults. Therefore, while McDonald’s does offer numerous unhealthy choices, there are some options for people who want to be health-conscious. Some people see Subway as a place to buy sandwiches, but it’s the perfect place if you want to buy a healthy meal. In fact, you can make a sandwich that’s on whole grain bread and fill it with various vegetables or if you want you can buy a salad. However, some people get sidetracked by the many types of meat Subway offers customers. Although, if you want a healthy meal you can find one at Subway. Therefore, Subway offers customers a chance to make their own customized sandwich or salad which increases the chance you’ll receive a healthy meal. Many people know Kentucky Fried Chicken or KFC for its deep-fried chicken that’s high in calories. Although, some restaurants have started offering lower calorie meals in order to accommodate people who are health-conscious. Some healthy options include grilled chicken, green beans, and corn. 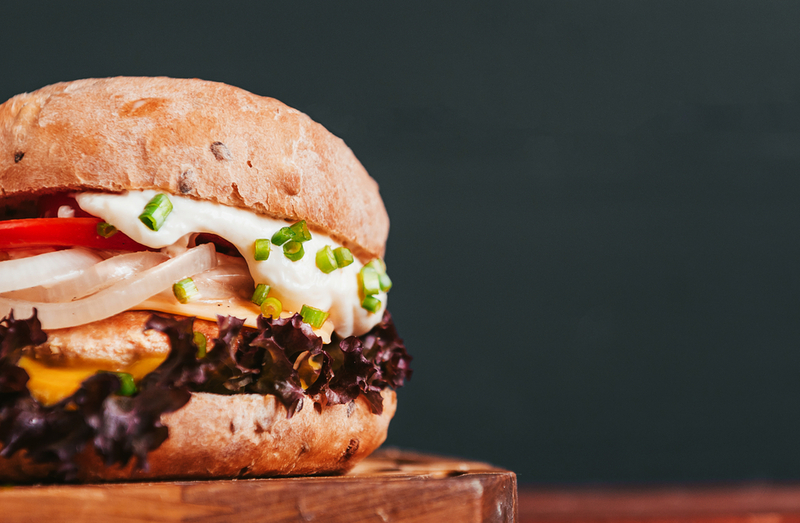 While KFC might not offer a variety of healthy items like Chick-fil-A or Subway they do offer some tasty, healthy alternatives to their high-calorie menu. If you like KFC but want to eat healthily, why not try some grilled chicken? Therefore, KFC provides customers with a healthy alternative but lacks to offer customers a diverse selection. While Panera Bread is considered fast food it’s one of the healthiest fast food restaurants out there. 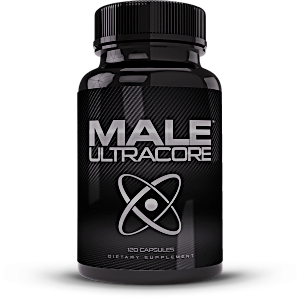 In fact, it’s well known for providing customers with healthy alternatives to high-calorie food. 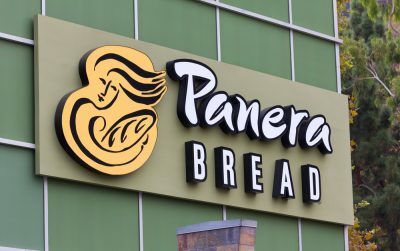 Panera Bread prides itself on offering organic and gluten-free products. Some of the healthiest choices include soups, salads, and sandwiches. Many companies choose Panera Bread to cater to important functions and events since they offer nutrition and tasty food that everyone is guaranteed to love. Therefore, Panera Bread provides their customers with a variety of healthy choices in both their kid’s menu and their regular menu. While Ruby Tuesday might not be seen as a fast food chain, however, their efforts to rebrand themselves as a health-conscious restaurant is undoubtedly remarkable. They recently added a healthy menu to which items on the menu are fewer than 700 calories. In fact, they offer a variety of healthy options ranging from salads, soups, fish, and side dishes. Many people who visit Ruby Tuesday have found that the restaurant provides flexibility on dishes that require dietary changes like people with a gluten allergy. Therefore, Ruby Tuesday is one of the healthier restaurants out there. Like Ruby Tuesday’s, The Cheesecake Factory is not usually considered a fast food restaurant; however, it recently has undergone a serious rebranding to accommodate people who are health-conscious. While the Cheesecake Factory is known for giant portion sizes and high-calorie foods, a healthier menu has been added for people who would like smaller portions. Some healthy alternatives include salads, seafood, and soups. Therefore, the Cheesecake Factory may not offer a variety of healthy options, but it does provide customers with some low-calorie foods.